In the mid-1980's, four mothers with young children became disenchanted with the gymnastics programs available for youngsters in Nassau County. They could not find suitable programs for their toddlers, pre-nursery and pre-kindergarten children. So, they decided they should start their own gym. Pooling money together, the four mothers bought two blue mats and began giving classes in a local American Legion Hall. In one month they outgrew their location and formally started M.A.T.S.S. Kids’ Gym in 1985. 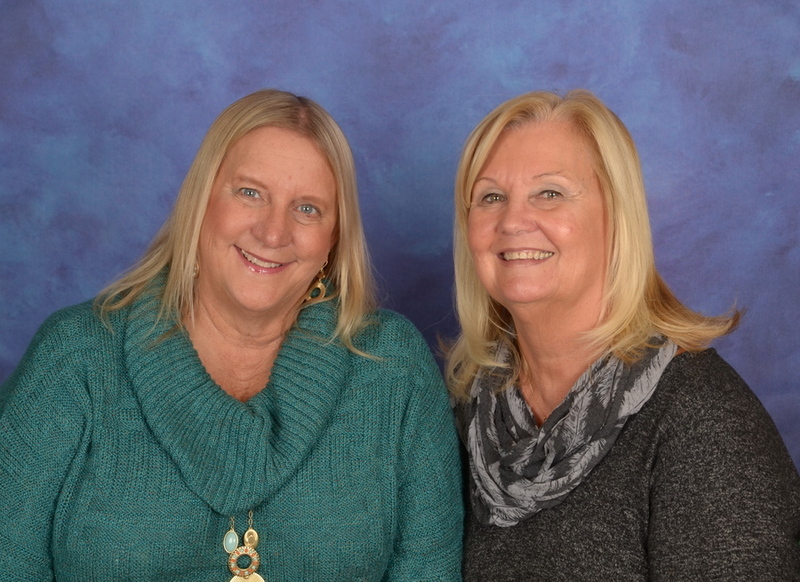 Our two remaining founders, Nancy Wohlsen and Nancy Clinton, own and operate our two locations in Syosset and Bellmore. Unlike many other gymnastics and tumbling programs, M.A.T.S.S. provides a stress free environment for kids. As we've evolved into certified child development centers our staff has grown and become fully trained and certified; possessing degrees in physical education to early childhood development to elementary education and business administration and beyond. For more than 30 years, M.A.T.S.S. Kids' Gym and Early Childhood Education Centers has been "the place" for early education, gymnastics, birthday parties and so much more. Long Island's original non-competitive gym--- and a wonderful nurturing environment for your child to learn and grow. Come join us and be a part of our amazing family!